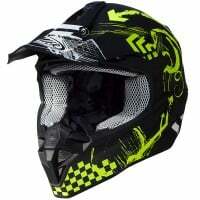 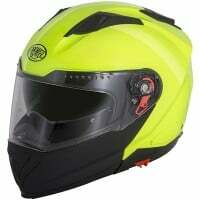 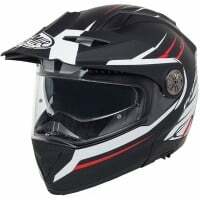 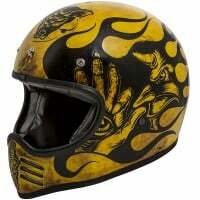 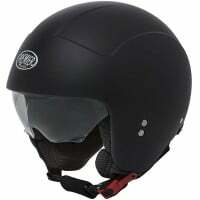 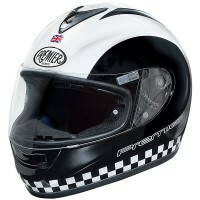 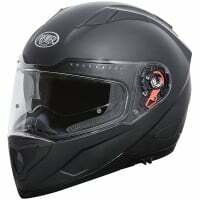 Premier is one of biking's longest established helmet brands, with a history stretching back to 1956 in California. 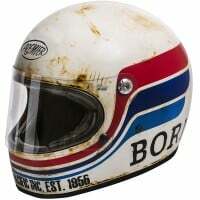 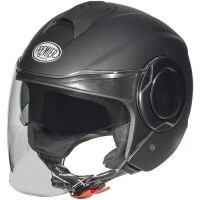 They started out as a manufacturer of skateboards and boarding helmets but quickly expanded into motorcycling, where they became one of the pioneers of head protection as an early proponent of the full-face lid. 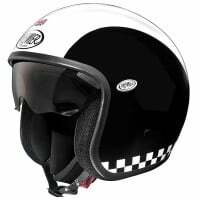 Production moved to Italy in the 1980s and today Premier is a respected Italian company that combines R&D expertise with a keen sense of its own history.